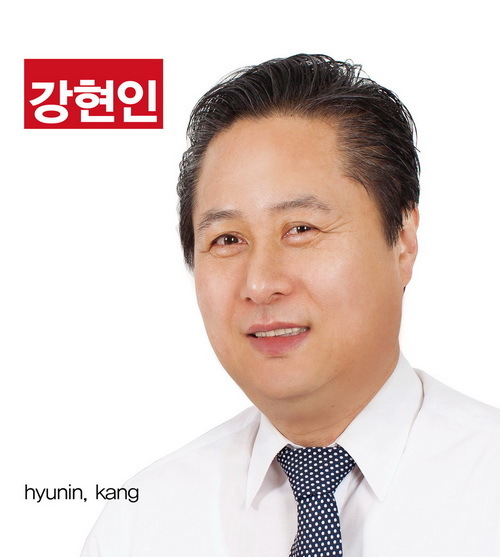 Korea has replaced a land lot-based address system with one based on road names to make it easier for foreigners as well as Korean residents to find locations by Korea administrative law. comes to mind. If you are interested in our products line, do not hesitate to contact us. We assure you of our best attention to any inquiries from our web site visitors. Copyright��SAM SUN TRADING 1998-2017. All rights reserved.